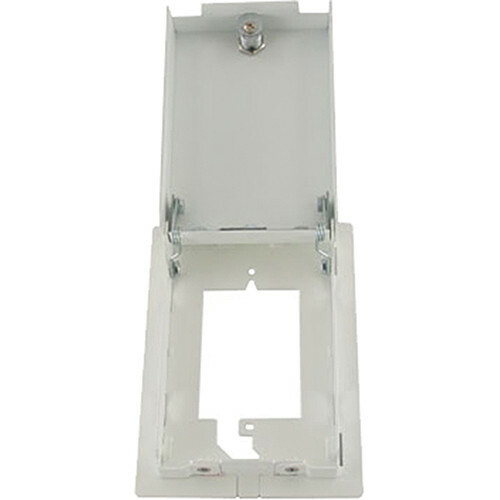 The FSR WB Series WB-MS1G 1-Gang Surface Wall Box with Cover is an effective way to secure and protect wall plates and data plates with multiple network connections. The wall box can be used in new as well as existing constructions and features a locking metal door for security. It may also be used to mount other touch plates.